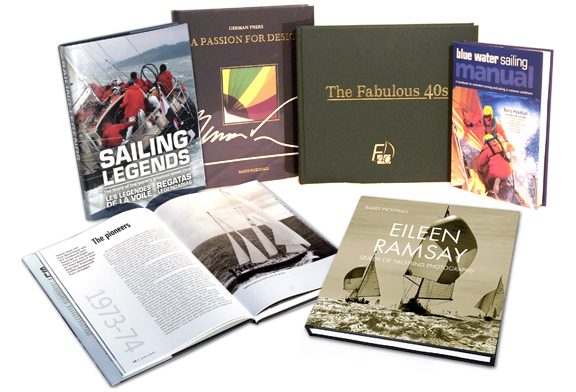 Eileen Ramsay was at the centre of a unique period in yachting history, and this wonderful book, featuring her classic photography, celebrates an extraordinary woman and her extraordinary subjects. This beautifully designed book captures the very essence of the Farr 40 one-design class competing in many of the best locations around the world, from 1998 in Miami right up to 2011 in Sydney. 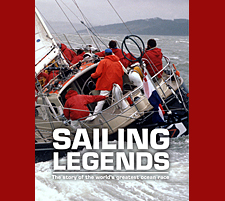 Distil the lessons from 50 circumnavigations completed by Sir Chay Blyth's Global Challenge yachts; add the experiences of the two winning Whitbread round the world race campaigns of Cornelis van Rietschoten and his Flyer crews - and you have The Blue Water Sailing Manual.